Oxfordshire, Cotwolds & Surrounding Areas! 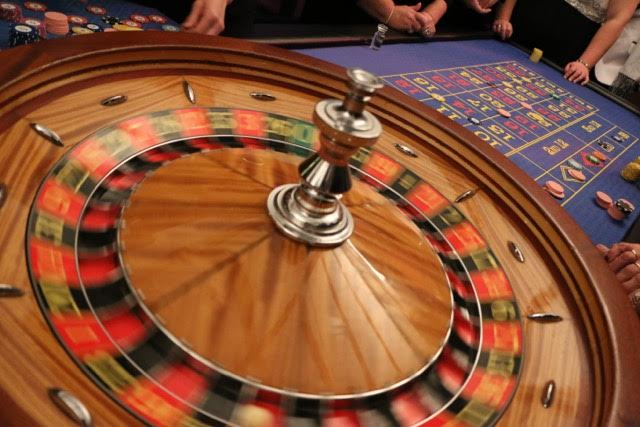 Roulette is the best known of the casino games, originating in France. 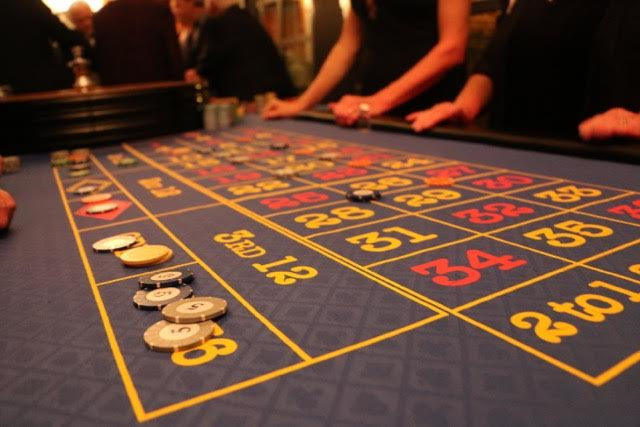 It is generally the most popular fun casino game, the spin of a ball deciding your winnings. The object of the game is to take draw up to, and as close to, a total of 21 without exceeding 21. To win your total must be 21 or under but higher than the dealer's total. The object of this game is to get a better hand than the dealer from the five cards dealt. This game is very widely played on cruise ships, as it is a relaxed card game. This is an increasingly well known and played game and is ideal for a “competitive” but fun event, or an ideal high class social evening with a select group of friends. 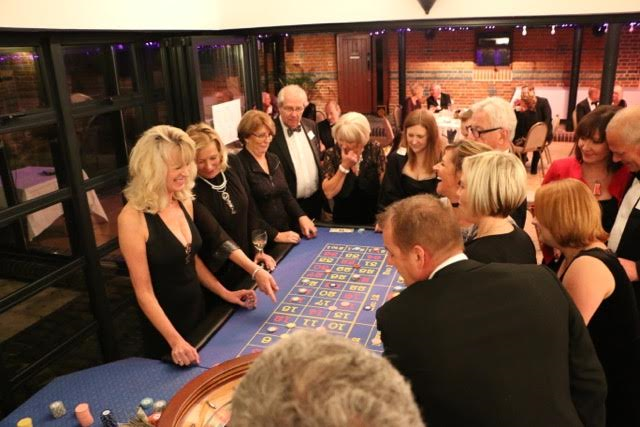 Sevens Casino Nights specialises in providing the best Fun Casino evenings you can get in Oxfordshire and the surrounding areas. We're suitable for everybody, all ages love to play! From large corporate events to private functions,to charity fundraising events to wedding parties, we will always give you an evening to suit your budget, and we always aim to exceed your expectations. Whatever the event, we'll have something for you! From Blackjack to Poker, Poker to Roulette, when we're dealing the games for you, you'll get the true casino experience for your friends, family members, guests or delegates! Sevens Casino Nights will ensure they'll have an unforgettable experience - for all the right reasons! 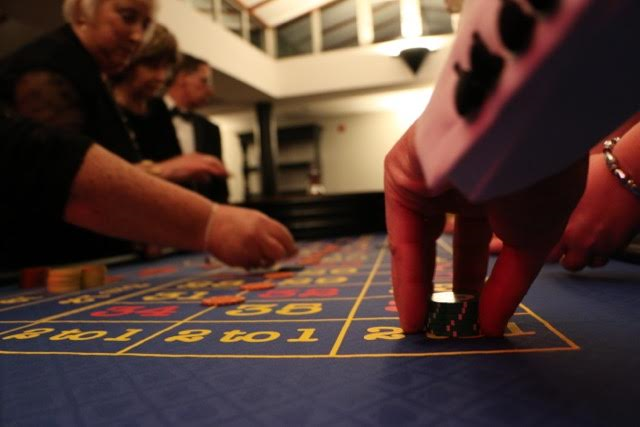 Sevens Casino Nights is the only choice for an Oxfordshire based fun casino experience! 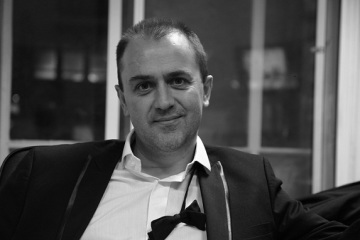 Sevens casino nights is managed independently by Martin Blackburn, who has vast international casino experience, from dealing through to senior management. 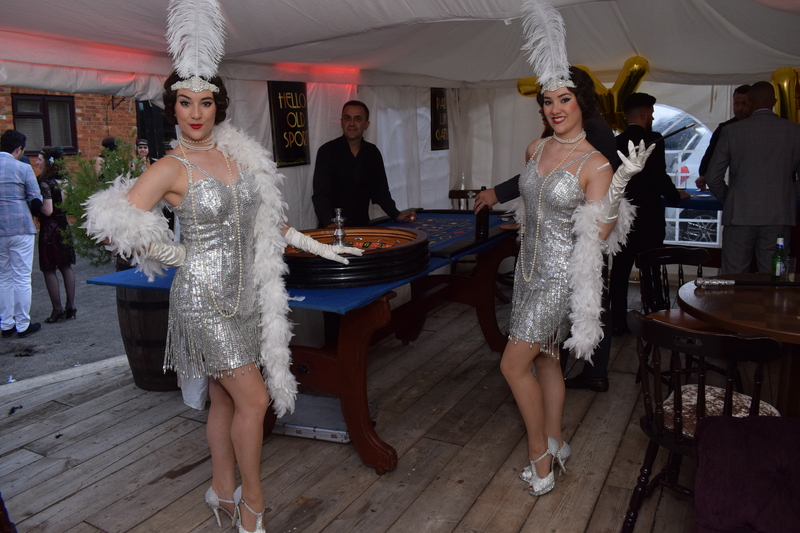 Our time in fun casinos means we can offer a refined,flexible and superior service,tailored exactly to your requirements and budget. Be assured that your event will be in the best and safest of hands. We always set out to entertain and impress you and your guests. We will give everyone fun money to play with, and at the end of the evening we will present the best player with their prize - perhaps a bottle of champagne, a voucher, or anything you decide. One of our most popular grand finales is a play-off between the best players of the night - winner takes all! 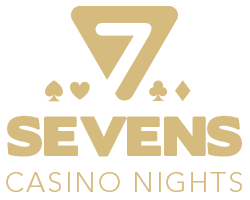 Sevens Casino Nights offer perfect entertainment for Corporate Hospitality,as your Company Dinner entertainment or as a post Conference wind-down. 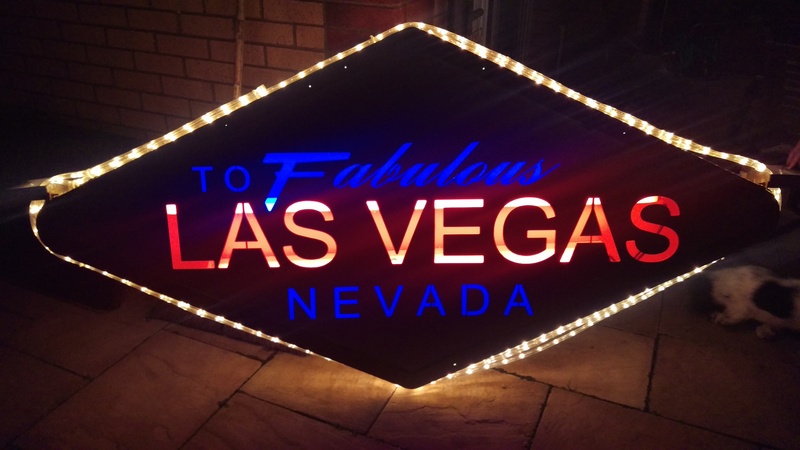 We work at many Charity or College Balls, as well as for private parties, social/sports club events, weddings, product launches, Charitable/Fund raising Dinners/Functions. 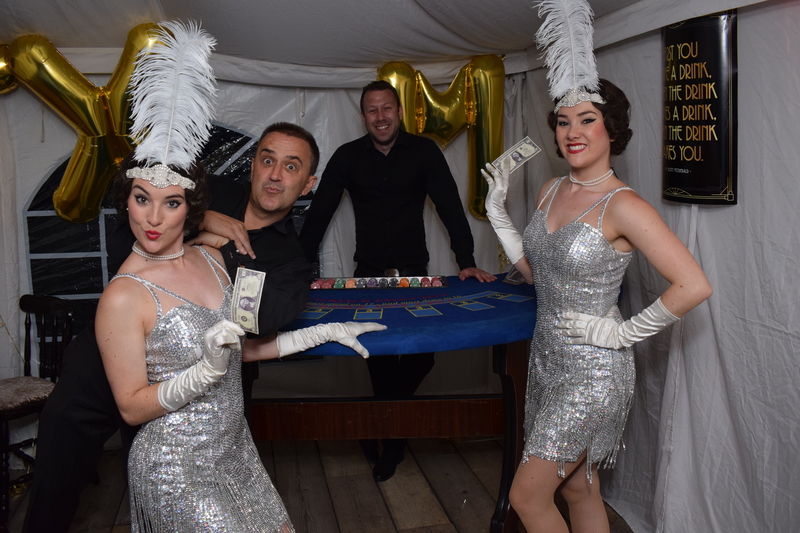 We will always discuss your requirements well beforehand to make sure it’s a night to remember - and you can't lose a single penny at our tables! Take a look at the photo gallery with pictures of some of our recent events! Fooling around with "the swing twins"